Picture your event in our 25,000 square feet of space, arranged to meet your every need. 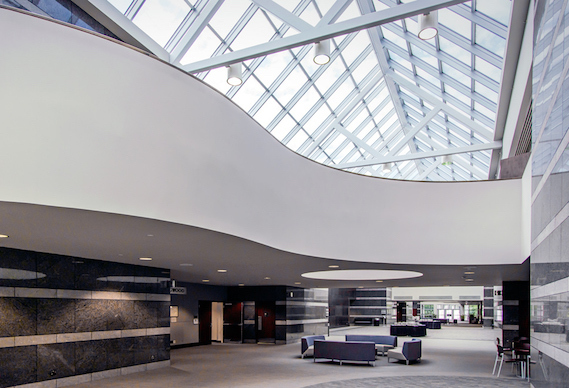 The Friday Conference Center combines the latest technology, architectural beauty, and personalized planning services. 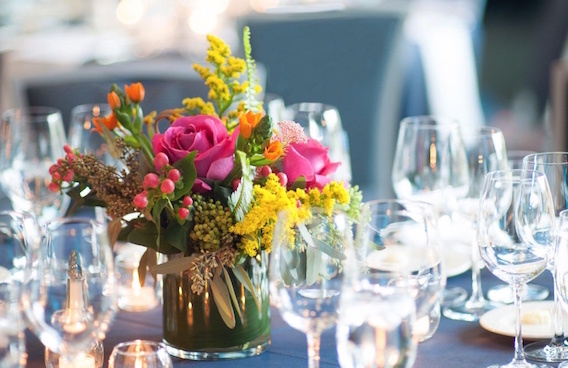 From transforming rooms for a large banquet to arranging for an intimate reception, our experienced event specialists bring a personal touch to offering the planning and support you need. We were delighted with how our Wednesday event turned out. Everything was great – the food, the service, the AV, and the extremely helpful staff! I will never forget being approached with help to cart in my boxes. My not even having to ask? Priceless. Your team made this so easy for us, and we really appreciate every facet of your support.